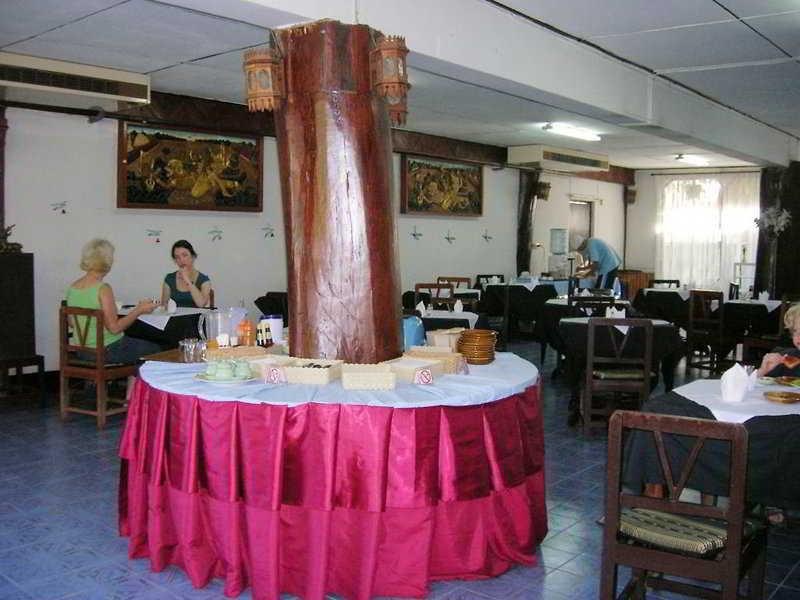 The hotel is situated only 10 minutes' drive from the famous night market. It is also close to the Airport Plaza and Seasuan Plaza. 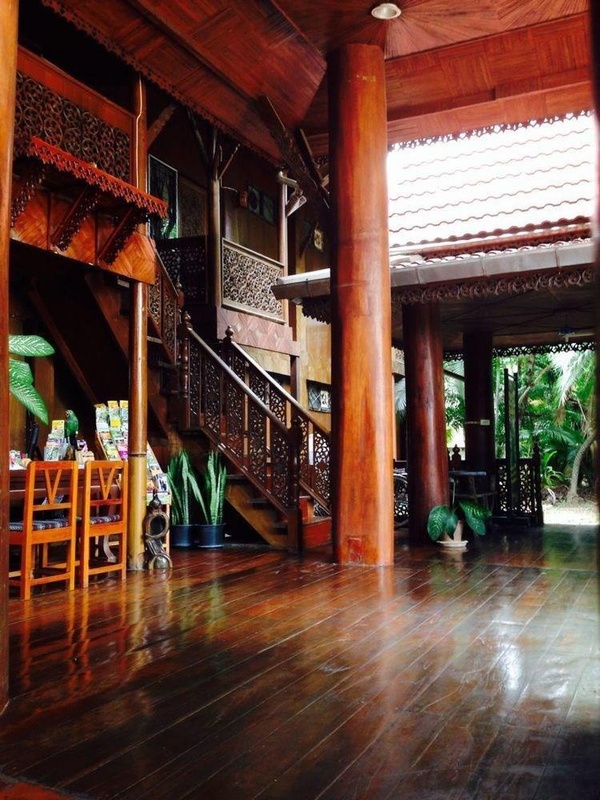 This city hotel offers functional accommodation at affordable prices and nice functional rooms in a unique traditional Kalae-style teak house with extensive gardens. It has 39 rooms in total, a lobby and restaurant. Parking facilities are available. 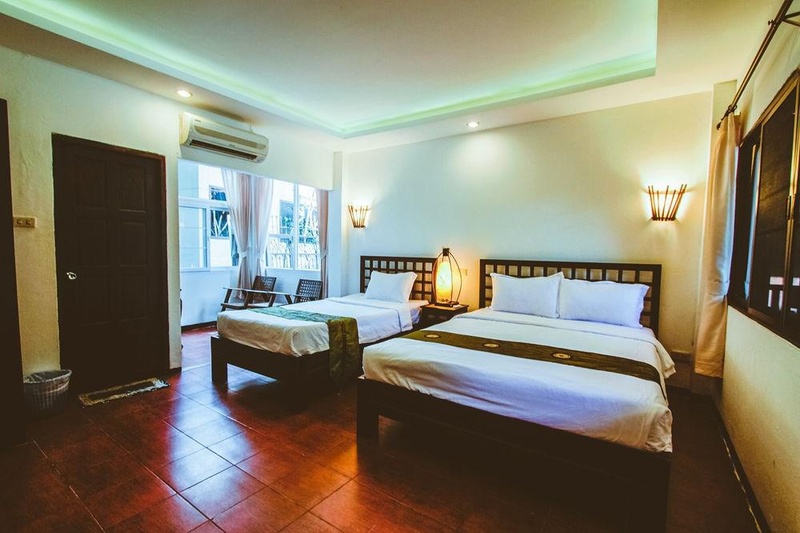 The air-conditioned guestrooms, which overlook the garden, come with a private bathroom, centrally regulated air conditioning and television. The hotel's leisure facilities include an outdoor pool and Thai massage treatments. Other facilities are the excellent Ruan Dok Kaew restaurant - a two-stored restaurant in the same design as the main building. International dishes are available along with some excellent local dishes. Just outside Chiang Mai city. Close to Night Markets. Close to airport. Good city hotel. Close to the city center and the airport. Beautiful garden. Beautiful building. Modern design. Excellent host. Helpful staff. Hotel owner helped us. Cleaner room for free. Free car park. No value for money. Noisy floors. Old stained mattress. Dirty sheets. No bath mat. Broken chairs. Old stained mattress. Dirty sheets. Rooms dirty. Bathroom mouldy. No breakfast. Tired looking Breakfast room. Poor breakfast.